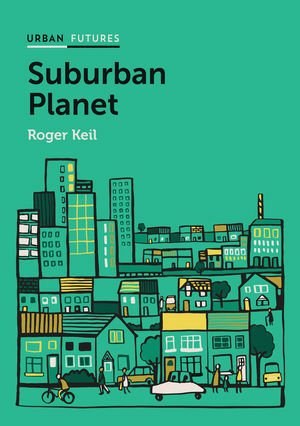 MCRI Projects: B5: Regional Governance and Suburbanization. 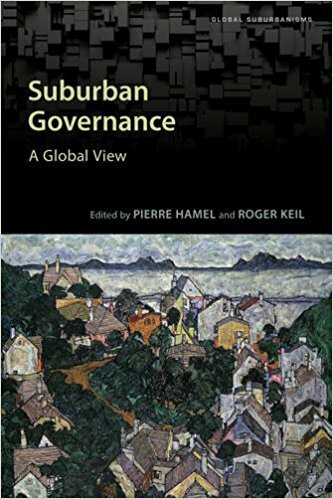 Background: Stefan Kipfer's empirical research has focused on urban-regional politics and planning in transnational and comparative context. 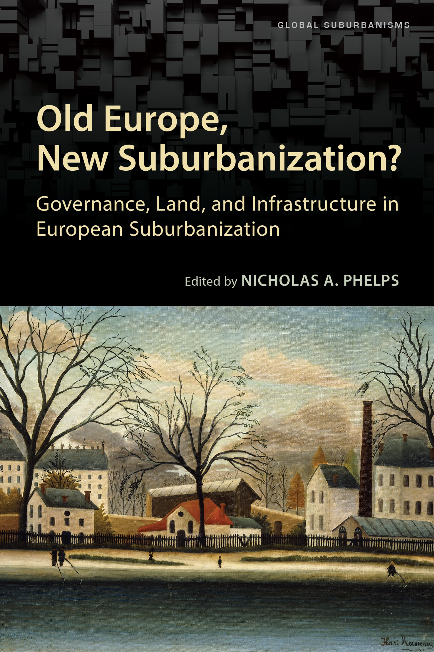 In second-tier global cities in North America and Europe (Zurich, Toronto and Paris), he has researched the role of urban social movements and local-regional politics and planning in processes of transnational urban restructuring since the late 1960s. 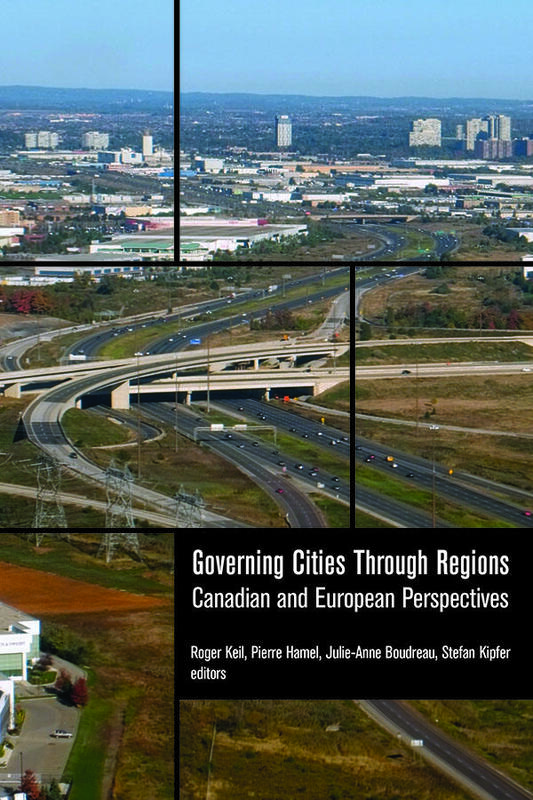 His research on Toronto has been particularly interested in the impasse of regional planning and the formation of a 'competitive city' planning regime characterized by neoliberalism, revanchism and cultural-differential aspects of 'diversity management' (including multiculturalism). More recently, Kipfer has been working on the privatization and redevelopment of public housing, with a focus on Toronto and Paris. 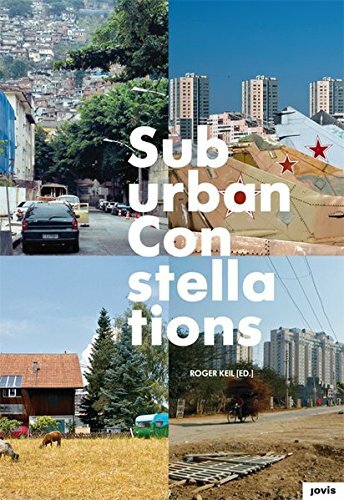 Research Interests: Theories of society, politics and the city; Comparative urban-regional politics and planning; Urban social movements and restructuring; Colonization, racialization and urbanization; Suburbanization, territorial relations and regional planning; Public housing: gentrification, privatization and redevelopment. (2009) ‘Tackling Urban Apartheid: The Social Forum of Popular Neighbourhoods in Paris’ International Journal for Urban and Regional Research 33.4.: 1058-1066. (2009) “Colonization’ and Public Housing in the Competitive City: A Toronto Case Study” (Principal author, with Jason Petrunia) Studies in Political Economy 83: 111-39. (2009) “Why the urban question still matters: reflections on rescaling and the promise of the urban”.Towards a Political Economy of Scale. Eds. Roger Keil and Rianne Mahon (Vancouver: UBC Press) 67-83. 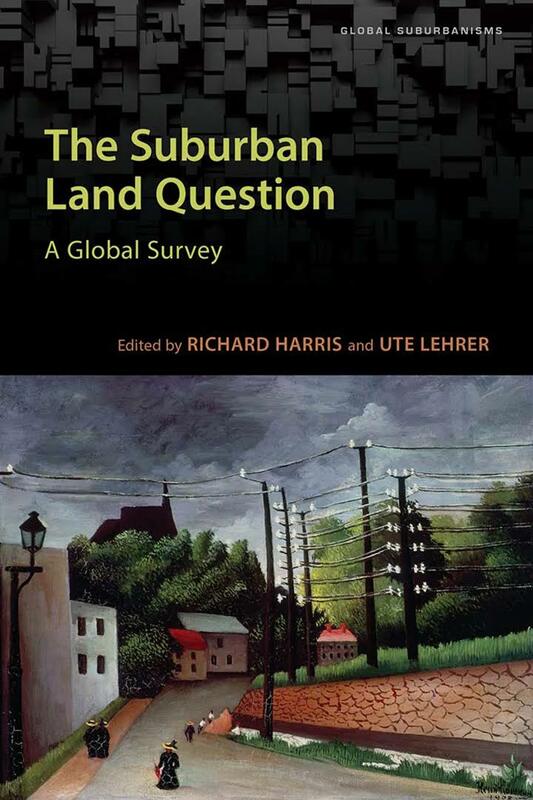 (2008) ““Comparative perspectives on ’colonization’ and urbanization”. 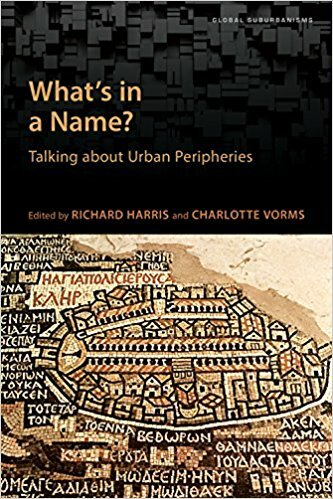 Contribution to “Writing the lines of connection: Unveiling the strange language of urbanization” Nasra Abdi, Nathalie Boucher, Mariana Cavalcanti, Stefan Kipfer, Edgar Pieterse, and Vyjayanthi Rao. International Journal of Urban and Regional Research 32.4.: 989-1027. (2008) Space, Difference, and Everyday Life: Henri Lefebvre and Radical Politics (Co-edited with Kanishka Goonewardena, Richard Milgrom, Christian Schmid). New York: Routledge. (2008) "Hegemony, Everyday Life, and Difference: How Lefebvre urbanized Gramsci". Space, Difference, and Everyday Life: Henri Lefebvre and Radical Politics (Eds. Goonewardena, Kipfer, Milgrom, Schmid). .
(2008) "Globalizing Lefebvre? 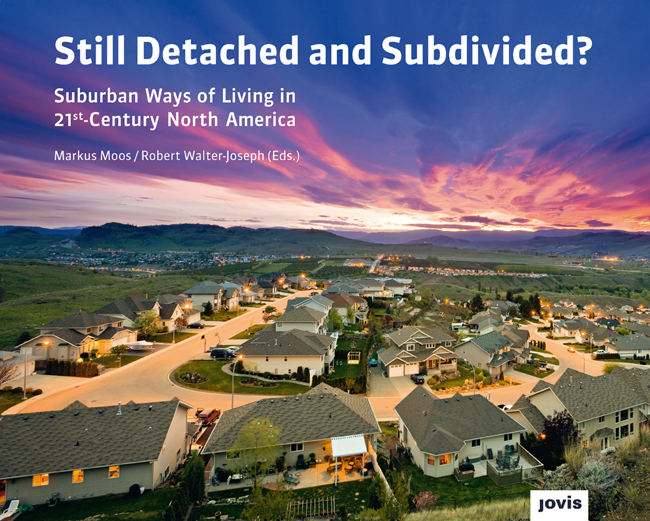 "(principal author, with Goonewardena, Milgrom, Schmid) Space, Difference, and Everyday Life. (2008) “Die Zentralität des Städtischen: Überlegungen zur Skalenfrage”. Politics of Scale. Räume der Globalisierung und Perspektiven emanzipatorischer Politik. Eds. Bernd Röttger, Susanne Heeg, Markus Wissen Münster: Westfälisches Dampfboot, 85-105.